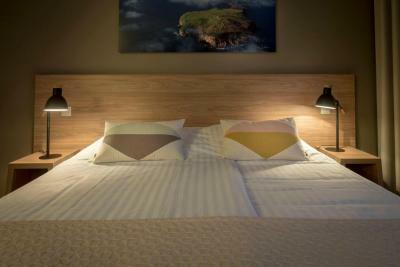 Lock in a great price for Hotel Gullfoss - rated 9.1 by recent guests. Friendliness and organization of staff. Cleanliness of the place. Attention and care overall. Very friendly staff, great food and stunning location. 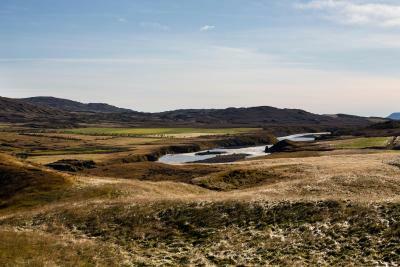 Walk north and view the river from the ridge. Wow! Friendly welcome and a lovely large room with very comfortable bed. The restaurant was a little soulless but again the staff were so friendly that it warmed the place up. Breakfast was fine, but the evening meals were very good quality and incredibly generous in terms of portions. Fresh ingredients and nicely cooked - nothing fancy but simple good quality. Very limited if you are vegetarian. A special thank you for the delicious chocolate cake the chef prepared for my husband's birthday dinner. V easy to reach Gulfoss waterfall. Bed comfy and shower great. If it had been fully staffed an restaurant open I imagine we would have had a different experience. A nice personnel and a good dinner. Location - close to everything you need! 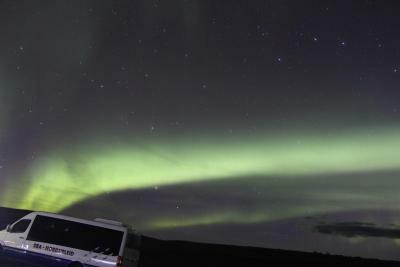 We had a very nice stay there and saw our first aurora. Excellent location and a superb breakfast! The location just south of the Falls was excellent. We liked the dining area with its pastoral views. The dinner was both of a high quality, and the self service breakfast pretty standard. The room was spacious, comfortable and clean. What more do you want? 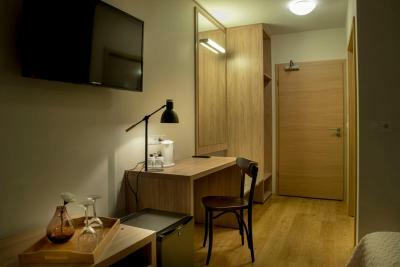 Very convenient location to start or end your day near two of the greatest attractions on the Golden Circle (Gullfoss and Geysir). 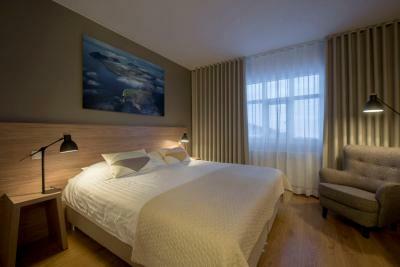 The room was very comfortable (as every hotel we stayed in Iceland) and breakfast was great. Nice staff and location. 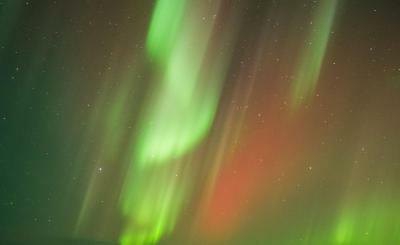 We’re excited to see the Aurora there! 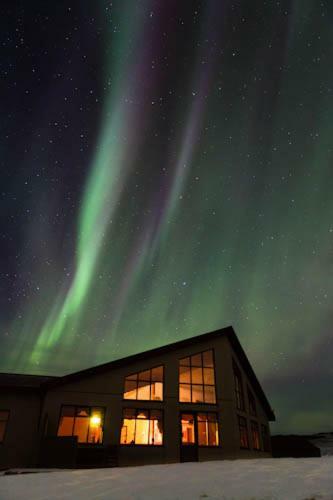 This highland hotel offers a restaurant with traditional Icelandic lamb and seafood dishes. 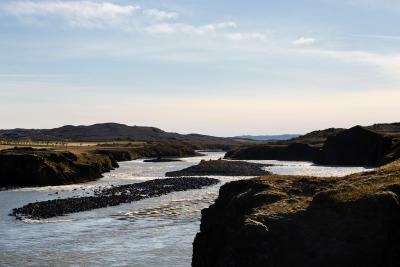 Located by the Hvita River, it is just 1.9 miles from Gullfoss Waterfall. WiFi is free. 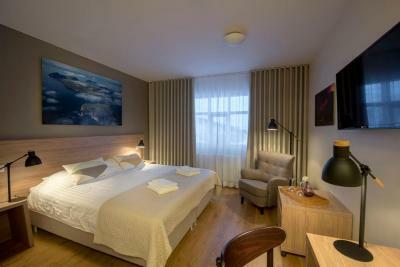 Tea/coffee facilities, a TV and private bathrooms are in all rooms at Hotel Gullfoss. A daily breakfast buffet is served in the hotel restaurant. A seating area and TV are found in the lobby. The erupting Great Geysir is a 10 minute-drive away. 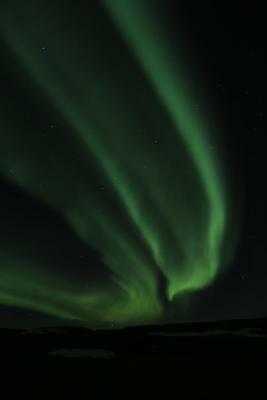 Thingvellir National Park is 35 minutes from Gullfoss Hotel. 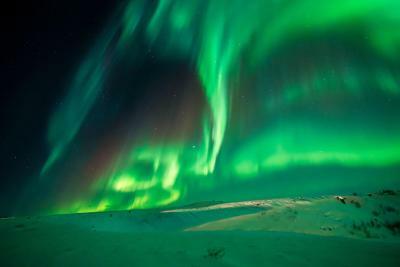 The Kjölur highland road is 1.2 miles away and connects northern and southern Iceland. 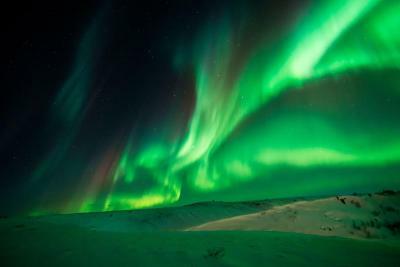 Reykjavik city centre is 90 minutes away. 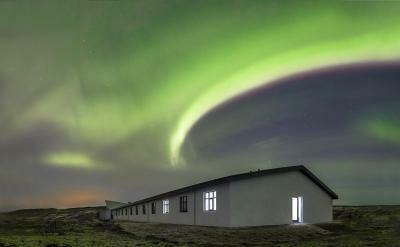 Hotel Gullfoss has been welcoming Booking.com guests since 5 Mar 2012. 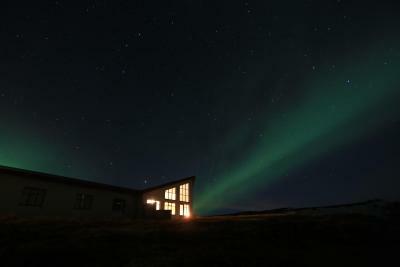 When would you like to stay at Hotel Gullfoss? 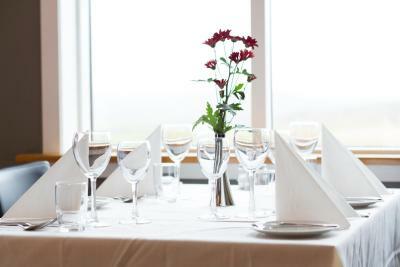 House rules Hotel Gullfoss takes special requests - add in the next step! 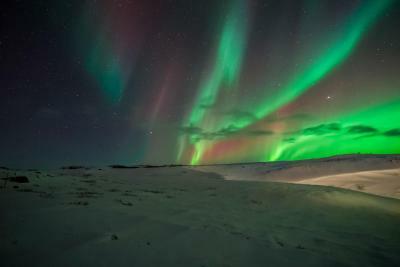 Hotel Gullfoss accepts these cards and reserves the right to temporarily hold an amount prior to arrival. 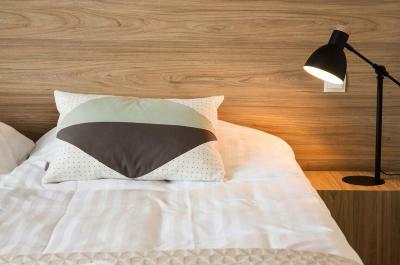 When booking 4 or more rooms, different policies and additional supplements may apply. 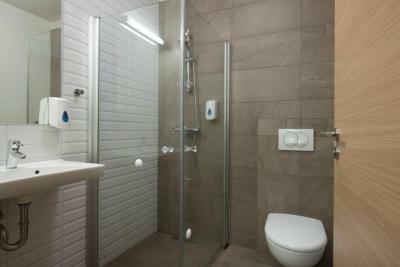 Small gripe about all the showers we have used in Iceland - there seems a design requirement that the bathroom is a wet room so no shower enclosures are waterproof and the rest of the bathroom floor gets wet when one has a shower. Irritating but just requires extra bath mats to soak up the excess! 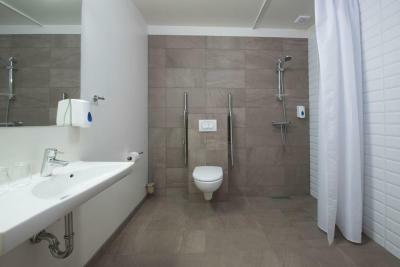 Clean facility and nice big room. Better complimentary toiletries would be an improvement but that's about all I can think of. Clean, stylish and simple decor. Friendly and helpful staff. Excellent food in the restaurant. disappointing - restaurant closed and we were recommenced a local bar which was terrible - we had booked the hotel ( in the middle of nowhere) on the basis of being able to eat and chill after a busy day sightseeing. We had prepaid - and couldn't cancel - there were only 3 other rooms taken on the hotel. Nothing really. 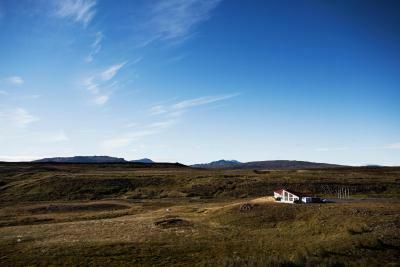 It was a good place in an isolated location, like a lot of Icelandic hotels. The check-in process was terrible. The receptionist was responsible for both the front desk and the restaurant so even though we have arrived first at the front desk for the check in, she decided to bring two groups from the restaurant and charge them before helping us. She took less time to do our check in than charging for each restaurant bill and at no moment she communicated why she was doing that and never excused for delaying our arrival to our room. Also when we asked for a table in the restaurant, she asked us to come back one hour later but we decided to ignore her and just 20 minutes later we were having dinner. Terrible customer service from her part.